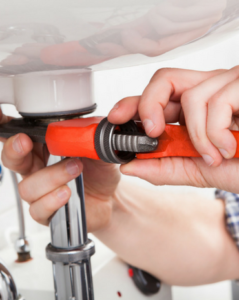 Plumbing Maintenance & Repair Servcies Belfast, Newtownards, Lisburn, Antrim, and Moria areas. No matter how small the job is it is important to get it right first time around. At DMA Plumbing & Heating we are experienced in all types of domestic plumbing and provide our clients with a fast reliable and friendly service. Whether you require simply tap fixed or a whole bathroom refurb we can do it for you. Call us anytime contact us via the contact forms on our website.